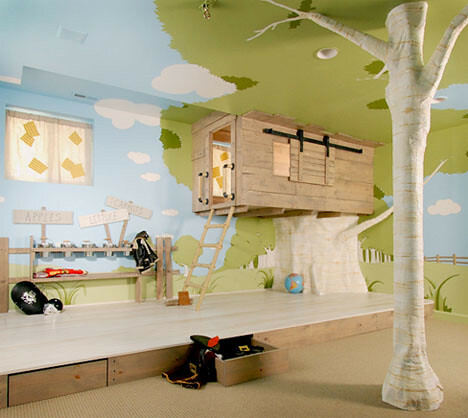 Tree House– This is any child’s dream bedroom. Heck, I would love to have this bedroom! I can hide up in the tree house and read. Too bad I won’t be able to keep the kids away. Floating Flowers– One Word: GORGEOUS!! I love the floating flowers! 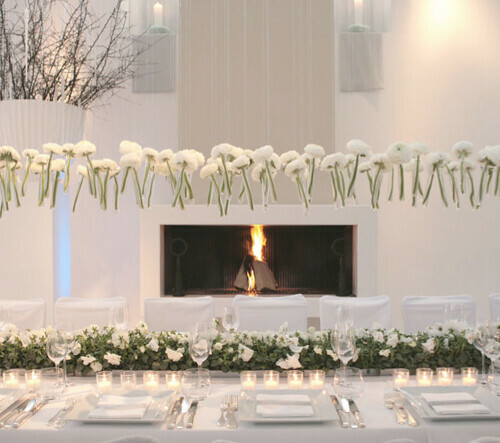 The tablescape is elegant and clean. 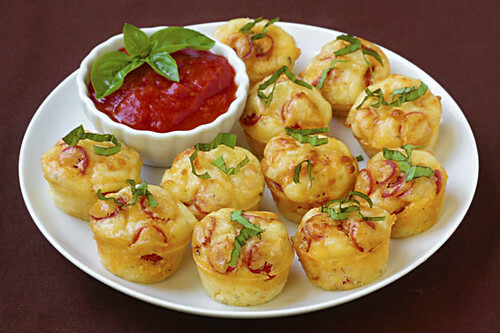 Pepperoni Pizza Puffs– I have yet to make these, but I think that they would make great a great snack or appetizer. It would also make a great make-ahead snack to keep frozen and reheat. Baking Pan Storage– Such a great use of old baking pans. 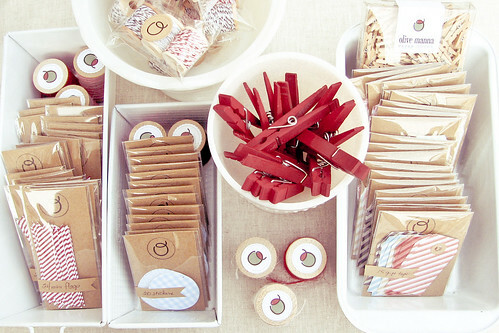 They would also look fantastic in different colors. 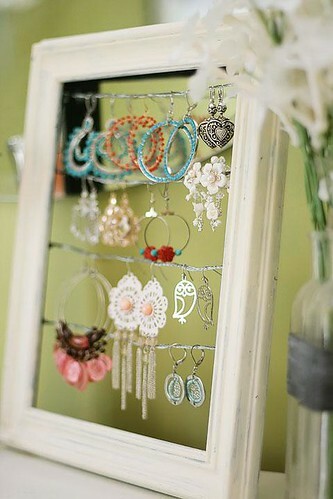 Earring Display– I need one of these!! I love that it cost less than $10 to make and it is useful. This would make a great gift for anyone who loves jewelry.